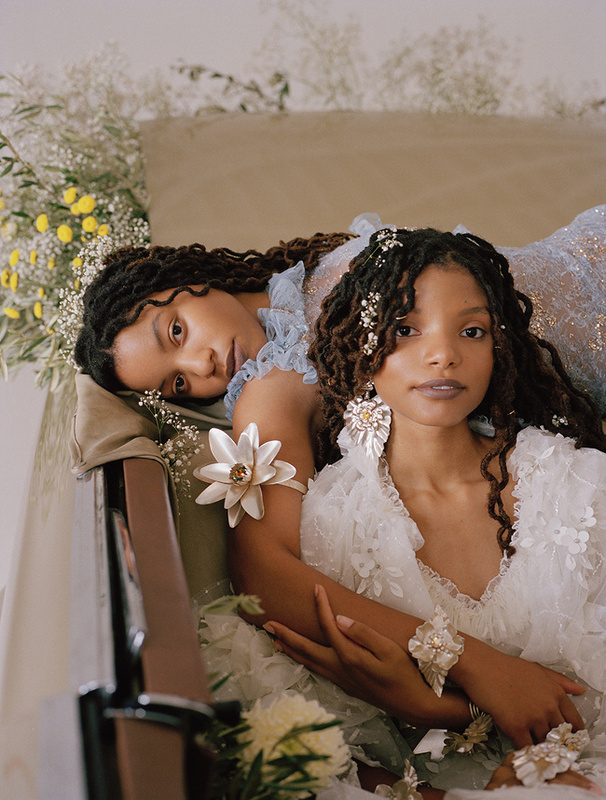 Beyoncé teen protégés Chloe x Halle wear Rodarte in the latest issue of Garage Magazine. 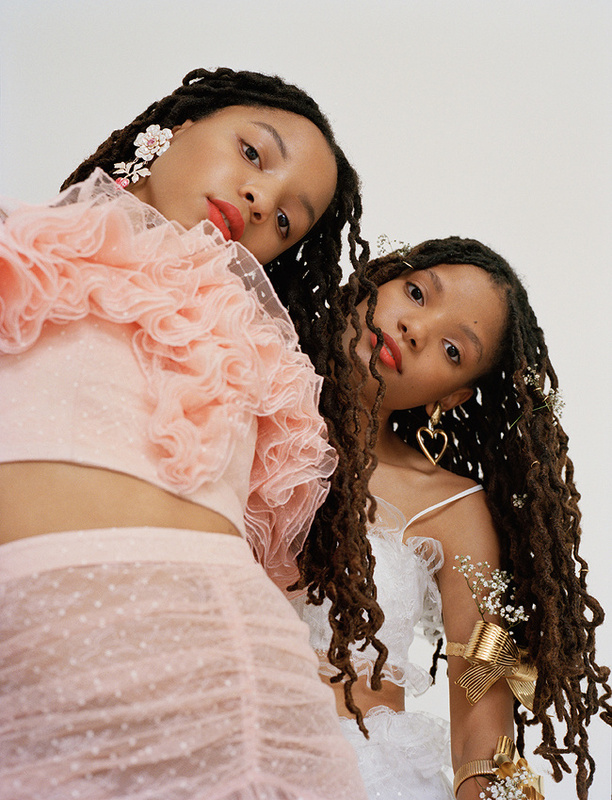 The talented sibling pair had been on the rise since signing with Beyoncé’s Parkwood Entertainment. Back in 2014 they went viral with an acoustic cover of Beyoncé’s hit song “Pretty Hurts.” After the sisters got a co-sign from the queen herself, who shared the video on her social media pages, it was pretty apparent the young songstresses were about to hit the big time. In 2015, it was announced that Chloe and Halle had landed a $1 million dollar contract with Beyoncé’s Parkwood entertainment. Editorials. 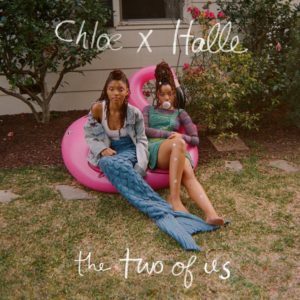 Chloe x Halle. InStyle June 2017. Images by Matthew Sprout. 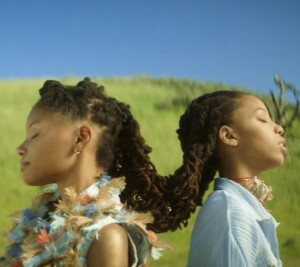 Beyoncé’s Teen Protegées Chloe x Halle Release Amazing New Music Video. Editorials. 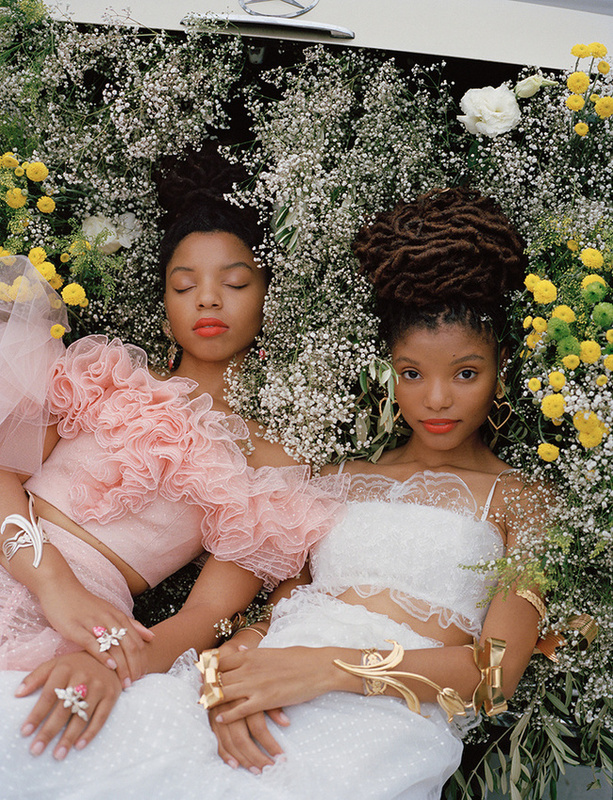 Chloe x Halle. Paper Magazine September 2016. Images by Ellen von Unwerth. 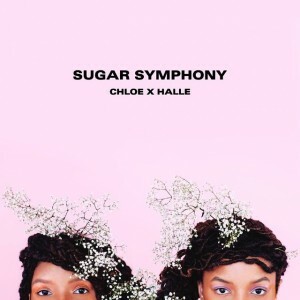 Beyoncé Teen Protégés Chloe x Halle Drop Debut EP.